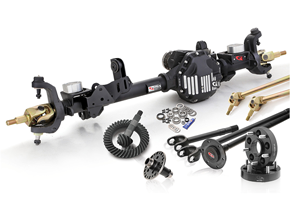 To make upgrading easy, we have put together our most popular axles together in kit form to take the guess work out of what parts are needed. 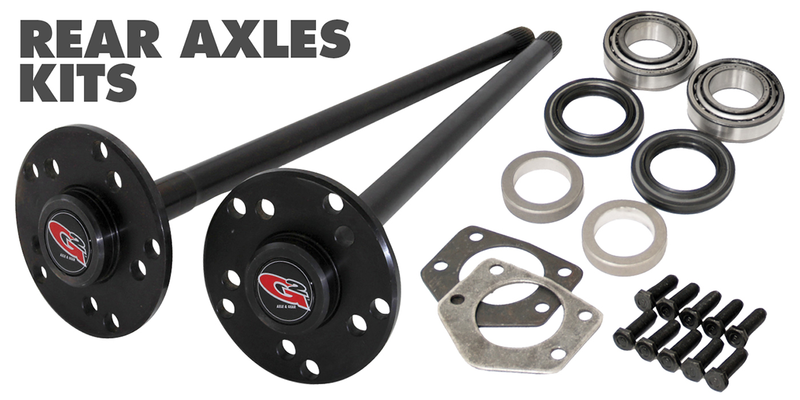 Our axle kits include wheel bearings, seals, wheel studs and retaining plates if required. 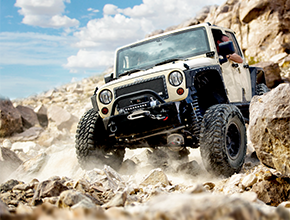 All of our axles are forged from high grade alloys and will increase strength and durability compared to factory shafts. 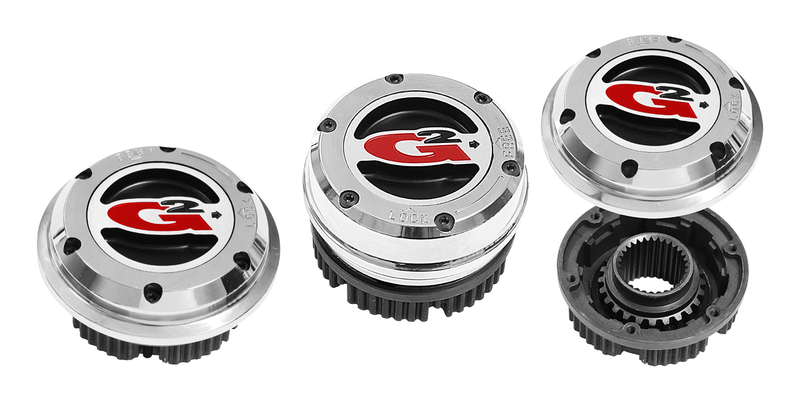 We also offer some heavy duty upgrades that go beyond what we can achieve with our manufacturing process. 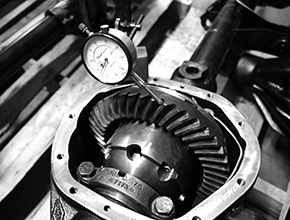 This includes our Big Spline Kits which feature larger diameter shafts to handle the additional torsional loads exerted by lower gear ratios and larger diameter tires. 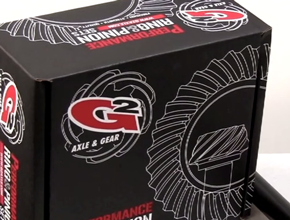 **Big Spline options must use aftermarket lockers to accept larger splines"